South Africans, contending with load shedding, rising fuel prices, higher inflation and a looming downgrade in the country's credit rating, are taking strain like never before. But Darryl Jacobson, managing director of True Price, says that there is a glimmer of hope on the horizon: it's a buyer's market for those South Africans who are shopping for cars and there are some superb deals up for grabs. True Price has data pertaining to thousands of vehicles sold on auction on its system. This data is utilised to provide free vehicle evaluations to South African motorists. The data reveals some extremely interesting findings, as Jacobson explains. 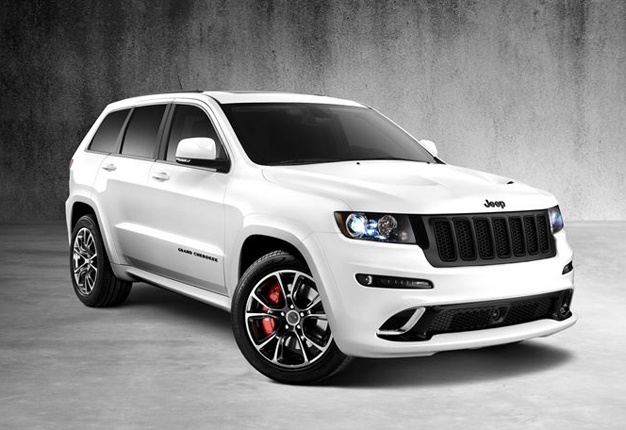 Number two is the Jeep Grand Cherokee. “This off-roader is a great vehicle but, for some reason, it’s never had great resale value. Right now, it’s possible to snap up one for a surprisingly low price,” Jacobson reveals. 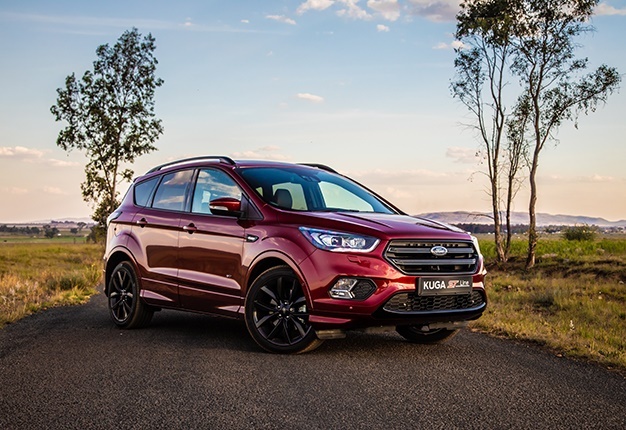 The number four position is occupied by the Ford Kuga. “This vehicle’s bad resale value is, of course, a result of the fires. South Africans remain wary of this vehicle, even though there are no fire or safety risks now,” says Jacobson. The seventh worst vehicle in the resale value stakes is the Chevrolet Aveo. “Once again, we’re seeing the impact of the withdrawal of General Motors. It’s a cheap and cheerful little car, which is still worth buying if you’re shopping in that segment of the market,” Jacobson advises. Number eight is the Hyundai ix35. “This came as a big surprise to me - because Hyundais tend to hold their value. I would grab one fast!” Jacobson says. Number nine is the Nissan Navara. 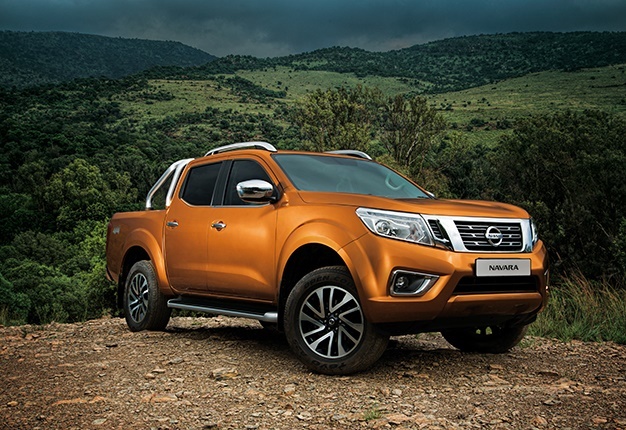 “The Nissan NP300 Hardbody was recently slammed because of safety concerns and, while the Navara is a completely different vehicle, it has not emerged unscathed. Some buyers are nervous, hence its resale value. The Navara is a superb vehicle. With these sort of resale values, it’s a real bargain!” Jacobson enthuses. Finally, in 10th spot is the Nissan Micra. “This situation won’t last long. The new Micra was a finalist in the 2019 AutoTrader South African Car of the Year and it has received widespread praise from both the judges and the buying public. Accordingly, I expect its resale value to rise in the short to medium term. This is yet another bargain to be grabbed before it’s gone,” Jacobson concludes. South Africans wanting a free vehicle evaluation can request one at www.trueprice.co.za. The percentage shown pertains to the price achieved on auction. For instance, the Tata Indica achieved 50% of its original list price on auction. Selection criteria: vehicles registered from 2015 to 2018, with zero to 100 000 km on the clock.